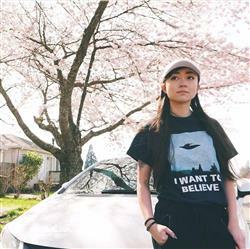 “I Want to Believe" is a slogan that originates from a poster hanging on the office wall of extraterrestrial obsessed FBI Special Agent Fox Mulder-- as seen on the cult classic television hit of the early - late 1990's, The X-Files. 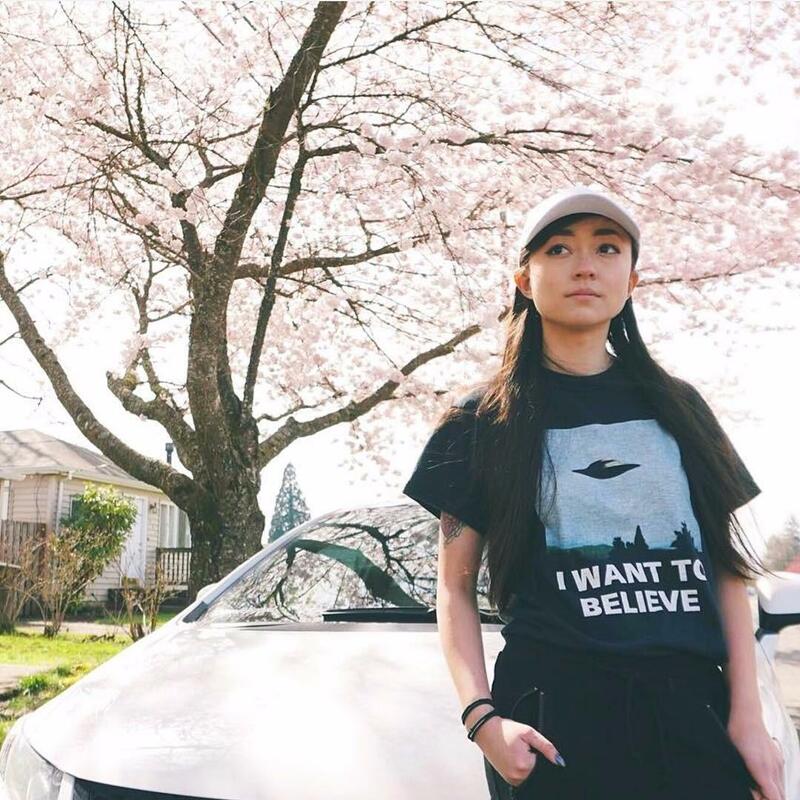 Great as always. I am the envy of all my friends.